This air quality monitor has the function of measuring PM2.5, PM10, counting of dust particles, temperature and humidity. 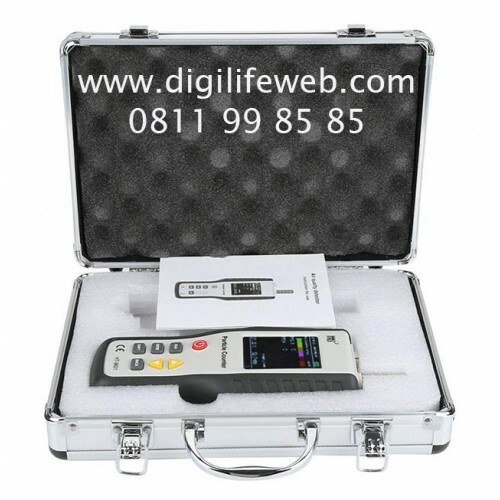 The product is provided with high measurement precision, stable performance and simple operation and convenient to carry. It is suitable for indoor environment of family, office, inside of cars and natural environment, etc. Display of representative color for pollution level. 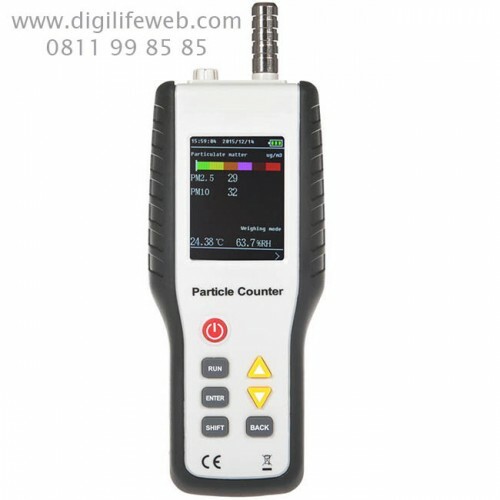 Support measure PM2.5, PM10, counting of dust particles, temperature and humidity. 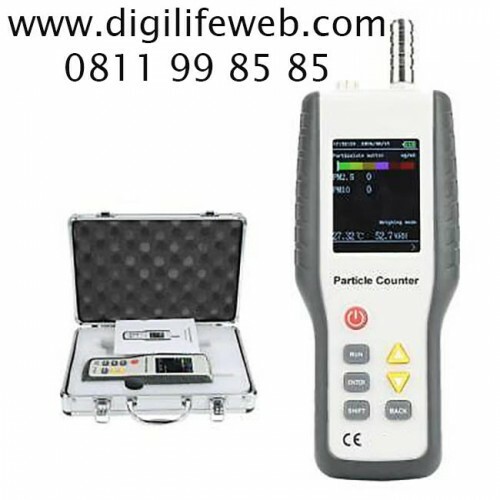 High measurement precision, stable performance ,and simple operation. It will power off automatically if there is no operation within 2 minutes at power-on state. Widely used for determination of indoor and outdoor public environment and atmospheric environment. 1. The electronic sensors and microprocessors used on the product belong to precision electronic device. 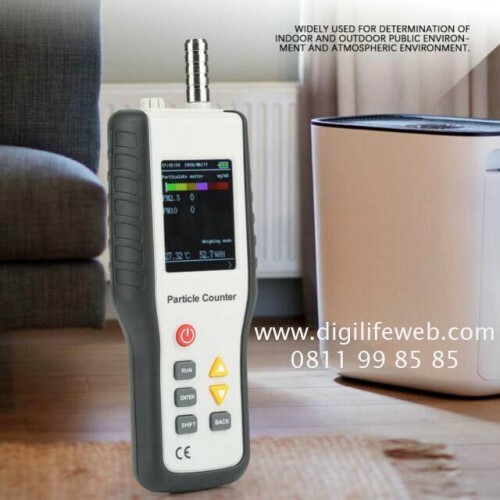 The product must be kept away from water, fire, inflammable oil and gas or sites with strong electromagnetic interference to prevent influence on/damage to the device. 2. Don't block; or avoid strong air or hot air blowing to the air inlet for air sampling. 3. Please use dry cloth to wipe the instrument case. Don't use damp cloth or corrosive detergents. 4. Don't dismantle and remodel the product without authorization.